With nearly 13 years of service to Northeast Tech already under his belt, Roger Crutchfield was approved by a unanimous vote to be the district’s next superintendent at a special board meeting Wednesday night. With nearly 13 years of service to Northeast Tech already under his belt, Roger Crutchfield was approved by a unanimous vote to be the district’s next superintendent at a special board meeting Wednesday night. 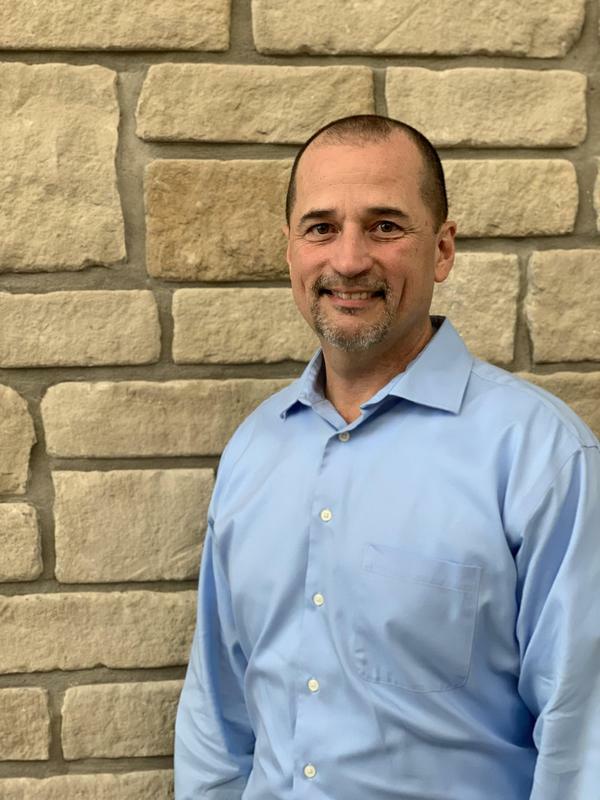 Beginning July 1, 2019, Crutchfield will replace current Superintendent Fred Probis, who announced his retirement earlier this year. Probis has proudly served as the district’s superintendent for 10 years. Crutchfield hopes to continue to develop that positive organizational culture when he takes the reins this summer. Probis, who has no immediate plans for retirement other than working on a list of things at his home and spending more time with his wife Paula and their five grandchildren, will always have a special place in his heart for the Northeast Tech organization. Crutchfield is in his eleventh year of serving as Northeast Tech’s Deputy Superintendent. Prior to that, Crutchfield worked in Adult Education at Northeast Tech for two years. He also has 18 years of experience in Common Education. Following the action on his appointment, Probis congratulated Crutchfield. Crutchfield is a member of the Cooperative Council of School Administrators, the Oklahoma Association of Career and Technical Education and the Oklahoma Association of School Administrators, where he was selected as the District 20 Assistant Superintendent of the Year. In addition to his certifications as a classroom teacher and administrator, and credentials for Career Tech Administration, Crutchfield holds Bachelor of Science and a Master of Education degrees, both from Northeastern State University in Tahlequah. Originally from Inola, Crutchfield has lived most of his adult life in Claremore. He and his wife Misty have been married for 32 years and share three adult children and three grandchildren.